Great Investment Opportunity! 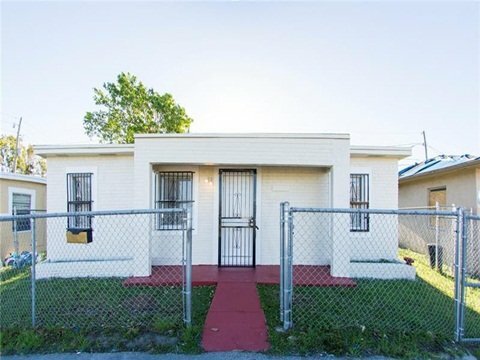 Property is a 3 bedroom 1 bath house totally renovated.1008 sq. ft. New floors. New kitchen. New bath. Call for appt.